Tickets to Peppa Pig's Adventure at the Theatre Royal Haymarket are now on sale! 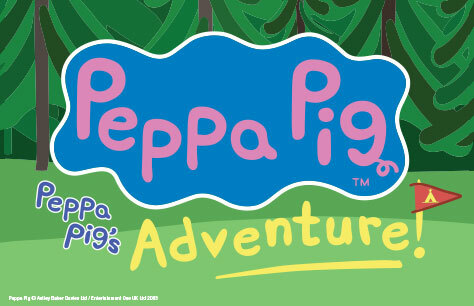 Treat your children to the perfect Christmas present with Peppa Pig's Adventure tickets for the Theatre Royal Haymarket! Make lasting West End memories with you and your children!